What Makes Hawaiian Cookies Special? As I’ve gotten older, most of my souvenirs from Hawaii are food souvenirs. Honolulu Cookie Company features some of my favorite Hawaiian cookies. Shortbread cookies are my favorite and I love how Honolulu Cookie Company puts their own tropical flair into each cookie. I’m partial to the guava, lilikoi and mango flavors. What is Honolulu Cookie Company? Honolulu Cookie Company started in 1998 on Oahu as a shortbread cookie company. Each cookie is shaped like a pineapple, the international symbol of hospitality. How perfect for Hawaii! This year, they are celebrating their 20th anniversary. They actually have a whole 20th Anniversary Collection of Hawaiian cookies! And they have a lot to celebrate. 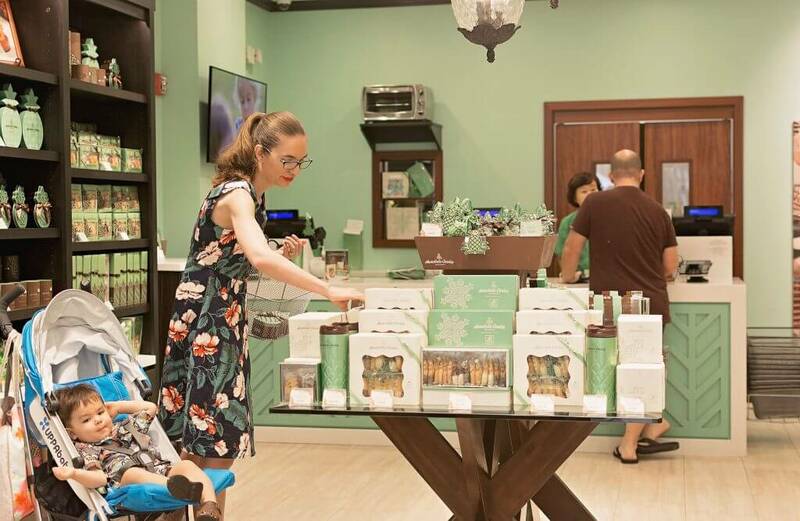 Not only are their stores all over Waikiki and Honolulu, but they have expanded to Maui, Las Vegas, and Guam! 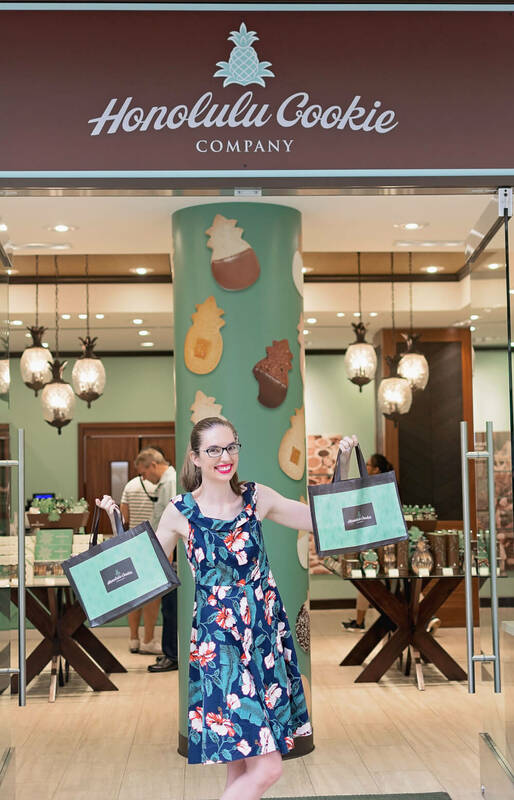 And you can find them at Aulani, a Disney Resort & Spa, Walt Disney World and select Bloomingdale’s and Tommy Bahama locations. 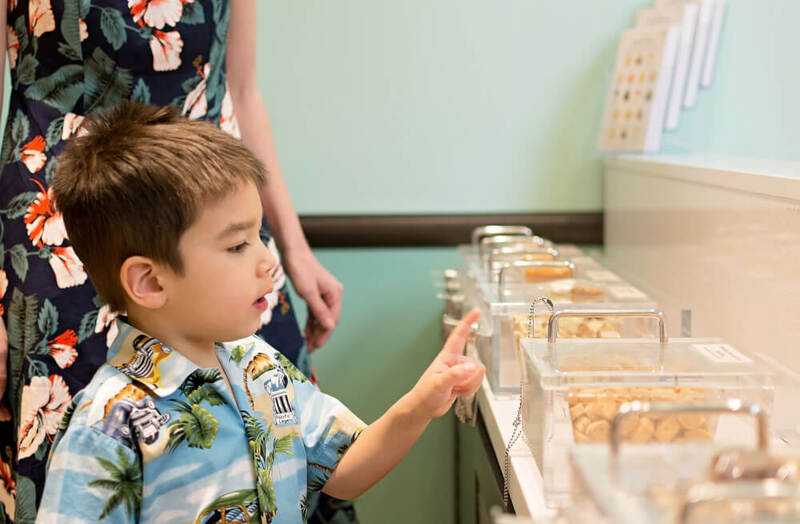 Something I learned recently while visiting a Honolulu Cookie Company store in Waikiki is that their cookies are hand-dipped in Guittard chocolate by ladies in the factory! And each piece of fruit and coffee bean is hand placed. It’s not a machine. It’s touches like this that make it feel like a family business I’d like to support. The newest place to hang out on Oahu is the Waikiki Beach Walk. 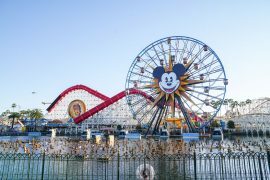 It features one-of-a-kind boutique shops, restaurants, activities and performances. You can learn to play the ukulele here, for free! It was an easy walk from our room at the Waikiki Courtyard Marriott and most Waikiki hotels. And Honolulu Cookie Company recently expanded their Waikiki Beach Walk location. It’s now twice the size! That means, more products and more space to move around to shop. There was plenty of room for my stroller and I liked not feeling rushed. Waikiki shops tend to be small, so this felt quite luxurious! My boys were all about the free samples. There is a whole shelf of miniature cookies for visitors to sample. They were big fans of the chocolate chip macadamia nut. I had a chance to speak with the manager and she told me this location also offers some interactive classes. They just had a class where guests could dip their own cookies in chocolate. 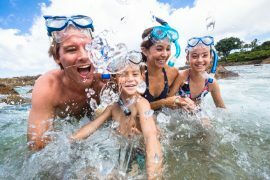 Now THAT’S something my family would love to do on vacation! And eat all our mistakes! Why Do These Hawaiian Cookies Make Great Gifts? As I mentioned before, the pineapple is an international sign of hospitality. Food gifts are my favorite because they are meant to be enjoyed immediately! So these gifts are the perfect holiday hostess gift. They also are great housewarming gifts, new baby gifts and teacher gifts. Because they are individually wrapped, they also make great party favors! These would be perfect for a destination wedding or in a tropical goodie bag. I also like to bring these back to share at work or school. And if you wanted to be the “cool house” you could order them as Halloween treats for trick-or -treaters! The taste of these cookies is only matched by the adorable pineapple shape and everything it represents. I always pick up a few boxes when I’m in Hawaii to bring back as Hawaiian souvenirs for friends and family. I also like to keep them on hand for last minute gifts. How Can I Order These Hawaiian Cookies Online? YES! I’m so glad I live in an era where you can still get a taste of Hawaii anywhere in the world. 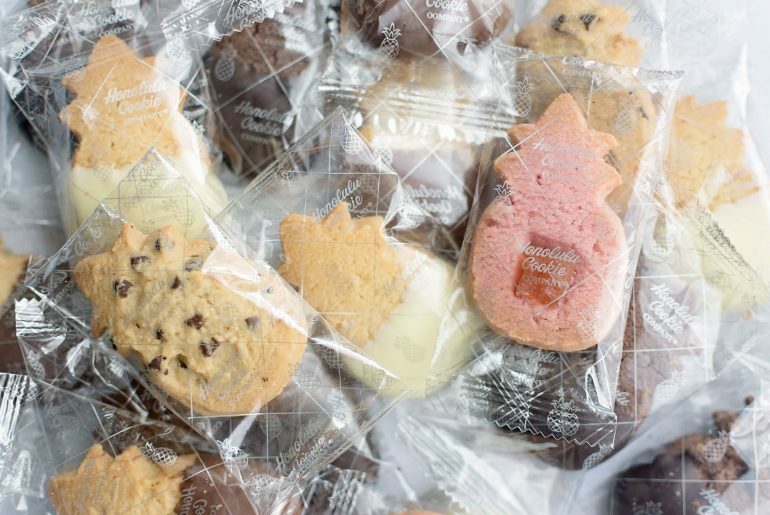 You can order your favorite Honolulu Cookie Company products online. Honolulu Cookie Company gave me a lovely gift bag full of yummy cookies. I’ve been buying their cookies for years. All opinions are my own. 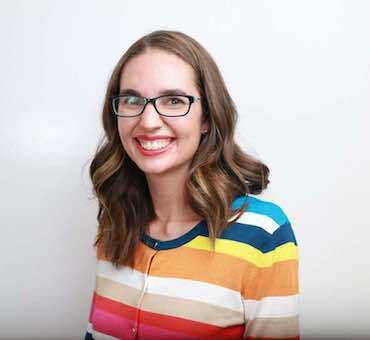 I was so lucky to partner with Cindy Marie Photography on this post. She’s a mom and my boys were in LOVE with her! She was able to get the most genuine smiles out of them. Plus, she was able to give me the inside scoop about Aulani, a Disney Resort & Spa and was flexible with our schedule. Check her out on Facebook and Instagram. I’m heading to WDW for the first time later this year! How fun! Adorable! What a fun gift! They are adorable and yummy! YUM!! These look so amazing!! I love Hawaii! I’m always impressed with the food in Hawaii! Thanks! I love the tasty flavors and they are oh so cute! The Honolulu cookie company looks so much fun. The cookies looks yummy. Thanks for sharing. Oh yum, I love good cookies and ordering online. I can’t believe I haven’t bought anything from this company yet. I’m going to take a look through all of their cookies to see what all we’d like. They have so many great flavors! I love the fruity ones and my kids love the chocolate chip! These are so cute. I have never been to Hawaii so I need to try these cookies. 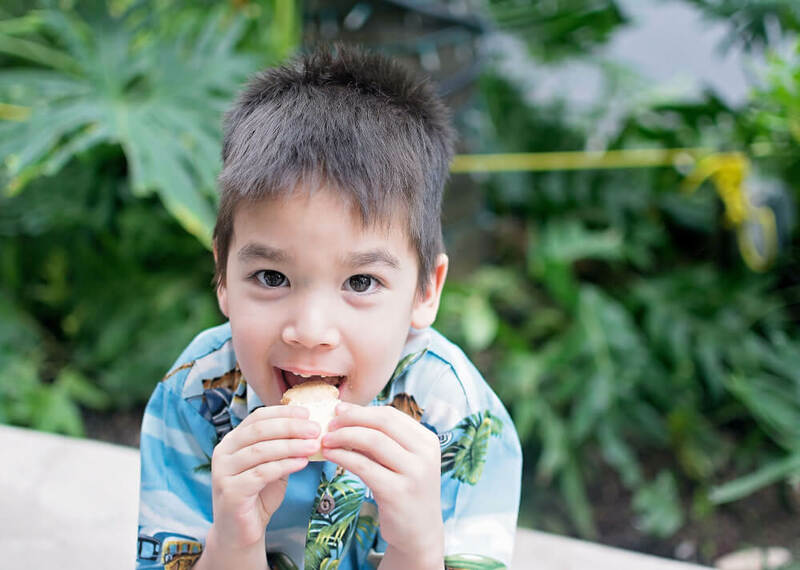 The cookies are a great appetizer to the amazingness of Hawaii! ooooh these are so so cute! Completely in love! loving the shape! and they’d make quite a cute gift! that company sounds amazing! The company is really great! 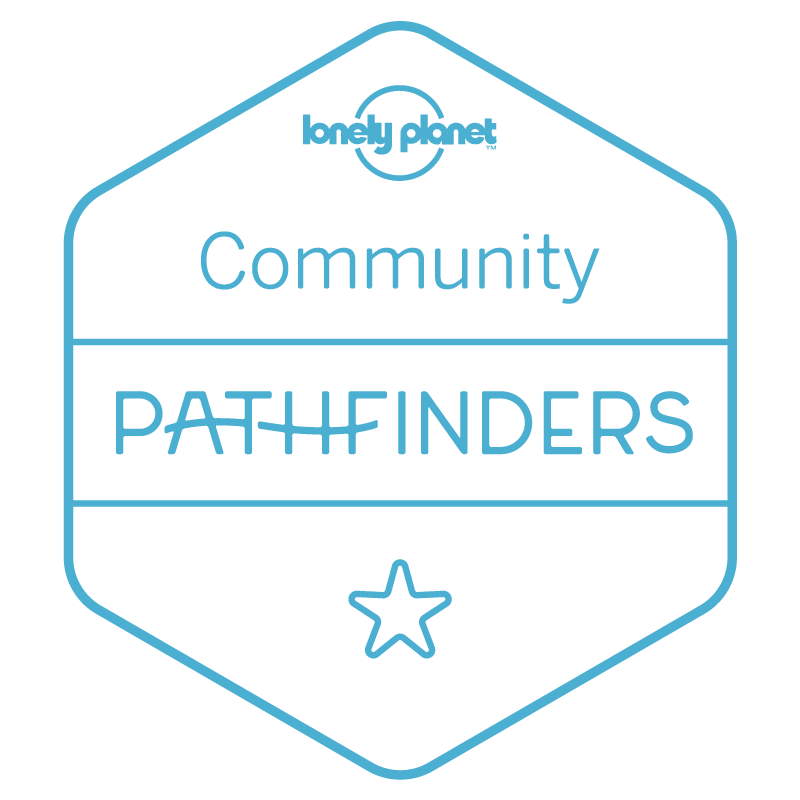 We can’t wait to check out their other locations! These cookies look adorable and are a great memento of your trip. 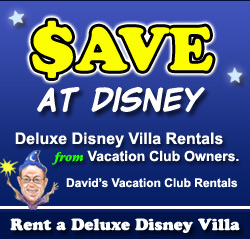 Yes, they are one of our favorite souvenirs! We enjoyed quite a few on the plane ride home! These are really adorable. I have never tried these cookies before, but I sure would like to. Very cool. They are super tasty! Plus, they are the CUTEST cookie I’ve ever had! These cookies look like they would be amazing to try. I love that you are able to get them online too! Yes, I’m all about the online shopping! I’ve had these before and they’re SO good! I can only hope to go to the store one day so I can stock up on them. They are so tasty! Plus, they are the perfect size! 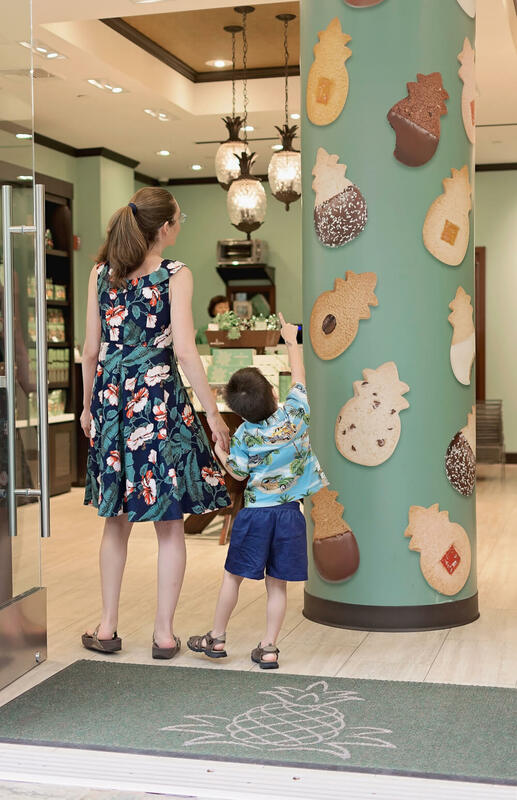 These cookies are so cute, I will have to put Honolulu Cookie Company on my list of places to visit next time I am in Honolulu! These cookies are sooo adorable and they look so yummy! I’m such a sucker for all things pineapple in taste and shape lol. And always a sucker for good cookies lol. I love the unique flavors that they use and the personal finishing touches they employ. I love to support small family run businesses like this. Thanks for sharing! I love that they are expanding! Aren’t pineapples the cutest? Such yummy cookies! 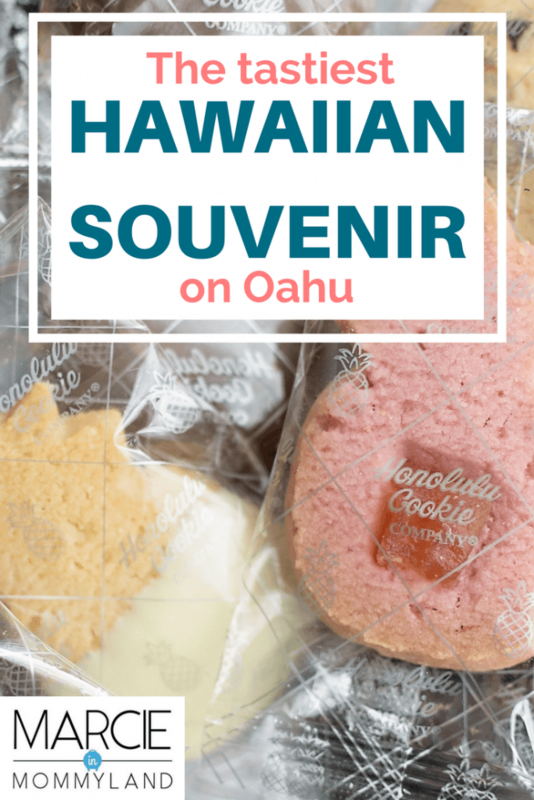 These cookies would make a great gift to bring back from Hawaii for family or friends. I love all the interesting, tropical flavors. And, of course, that they’re shaped like a pineapple. Super cute, right? Plus they taste soooooo goooooood! Pineapples are one of my favorite fruits, I am not big on cookies but I love the pineapple shape. I haven’t been to Hawaii in years! This made me miss it and want to try those cookies! I hope you get to go back to Hawaii soon! Oh man, all this cookie talk is making me crave something sweet! I love that these are shaped like a pineapple! They are the cutest cookies ever! I’d love to try those pineapple shaped cookies! Also, I’d love to go to Hawaii. This was a fun post, thanks for sharing. The cookies are super tasty and Hawaii is heavenly! I hope you get to experience both! I think they all contain butter, since they are shortbread cookies. If I ever get to go to Hawaii I will be sure to try some! These cookies look great and make me long for summer! I bet they are so delicious! They are so tasty! And yes, the tropical flavors do remind me of summer, too! 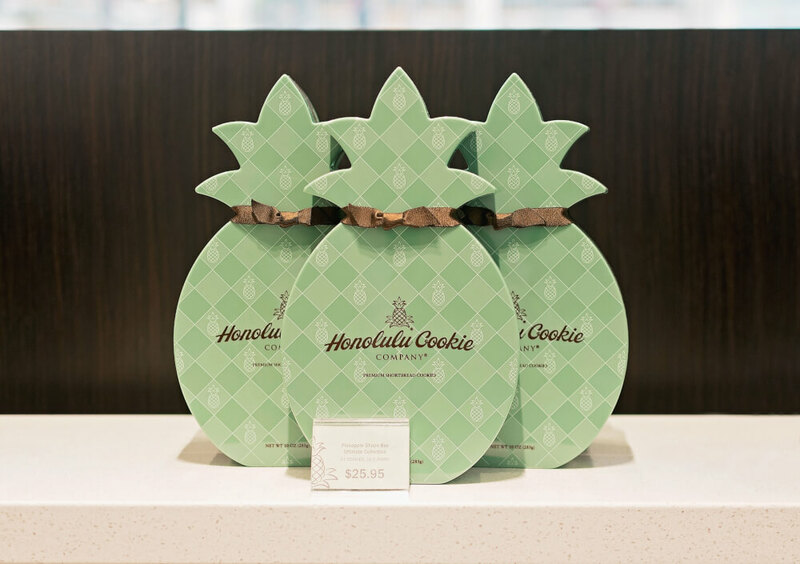 Hawaiian Cookies as a tropical goodie bag will be best…love the packing and design also glad to learn that at Waikiki store they are hand-picked. Yes, isn’t it cool they are hand dipped in chocolate? I’m a fan of edible souvenirs, too. These cookies are so cute! They are so tasty and adorable! Best gifts! How fun! I love how they made an entirw business from one cookie shape. These are so cute! They look really delicious. Those cookies are so cute! I love how they have the pineapple shape. It makes perfect sense! This is so cute and such a wonderful idea!!! Thanks! They are super tasty and make such a fun gift! I want to eat those pineapple-shaped cookie decors on the wall. Hehe. And do you know that there is a Korean drama called Eulachacha Waikiki? They apparently named it after that place in Hawaii. I really want to go to Hawaii and it was one of the places that we considered last year for our wedding anniversary but it is too expensive. We went to Kota Kinabalu, Malaysia and I enjoyed it but Hawaii looks really cool. Yes, Hawaii can be really expensive. I had no idea about that Korean drama! Is it set in Hawaii?